Come and Play! 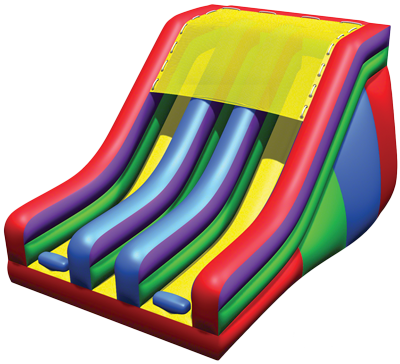 Our play center features bounces, slides, jumps, obstacles courses and more to keep all ages happy! Open Bounce for walking toddlers to 12 year olds. We welcome anyone to join us for an out of this world time bouncing any time we’re open! Make sure to bring socks for your kids! We require that socks be worn at all times in the play areas. Socks are available for sale at Mission Control. We cater to adults from flat screen TVs and high speed wifi to various comfortable seats, tables, and beverages available at the Lunar Café. 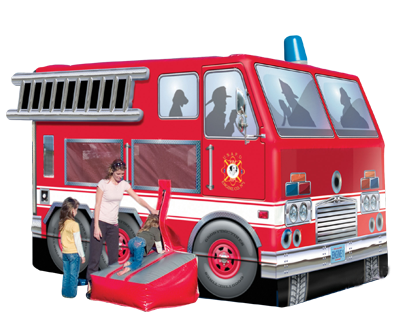 We recommend that adults monitor their children’s activity at all times. 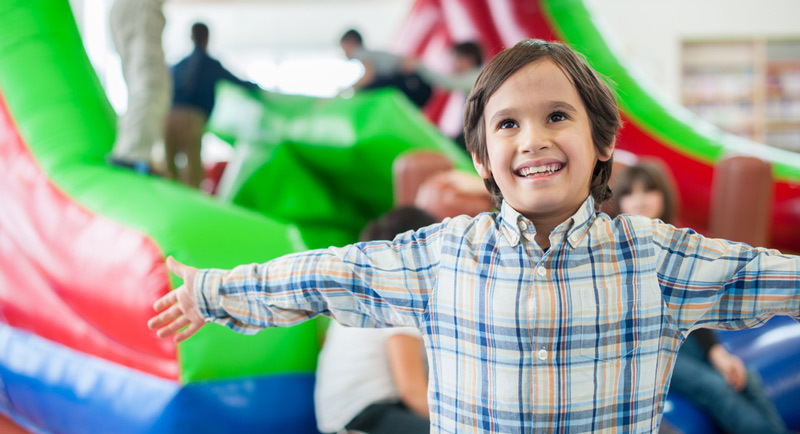 Your kids can stay and play as long as they would like during your open hours. We reserve the right to limit play during busy hours. Once you leave the Planet Bounce Space Center, you cannot re-enter. 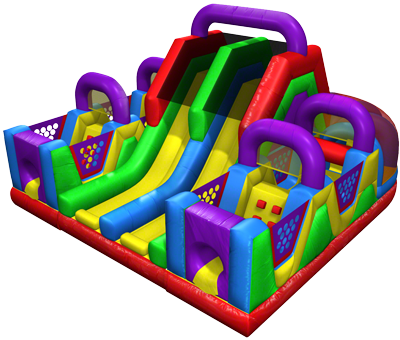 We encourage parents to have fun with their kids and interact while on the bounces. There are some rules for safety of both parents and children. All recommended weight limits must be followed. Most bounces allow a max of 250 pounds. 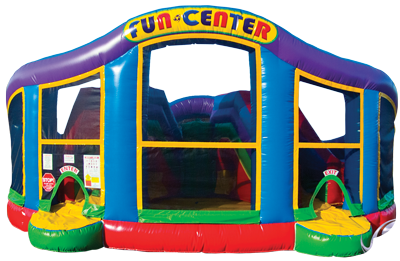 Like sized adults or children should bounce at the same time. Parents cannot make trains or hold children in their laps on slides. We reserve the right to limit bounces to children during busy periods.